we are USA Softball of Oklahoma! USA Softball is the "National Governing Body of Softball" for rules and policies. These are the same rules that most High Schools and all of the NCAA Colleges follow. USA Softball of Oklahoma is dedicated solely for the development of recreational and competitive softball programs across this great state. We encourage sportsmanship, fair play, teamwork and friendships that will last a lifetime. Come join us...... The BEST play here! The Oklahoma Amateur Softball Association (OASA) is an affiliate of USA Softball, the National Governing Body of Softball in the United States. We are a non-governmental and not-for-profit organization (501.c.3). 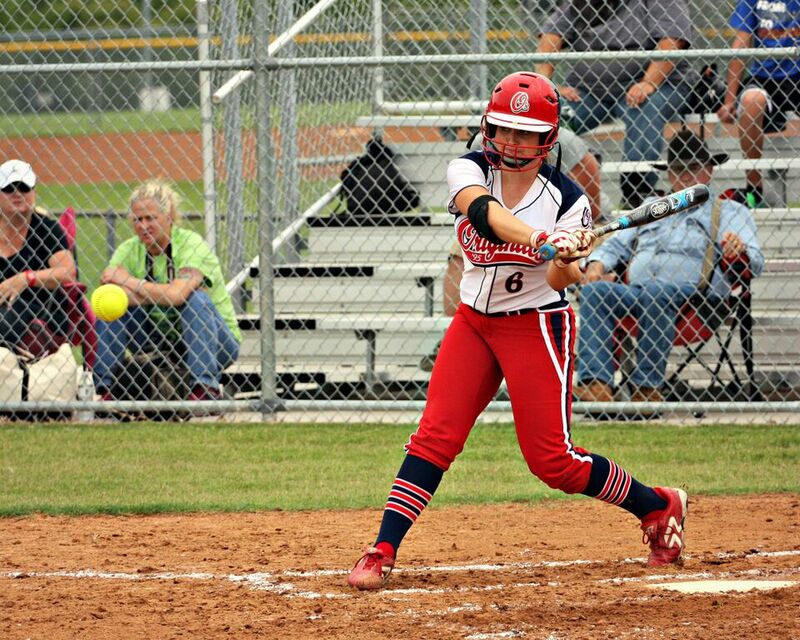 Staffed by volunteers and dedicated to the advancement of softball, in Oklahoma, at all levels of play. Our funds go to the administration of activities and other related events that benefit our membership. To promote softball within the boundaries of the state. To promote all phases of softball including men's, women's and youth. To establish standard rules and regulations that can be observed by all members. To conduct well-organized championship tournaments. To provide opportunities for participation and best possible experience for those involved.